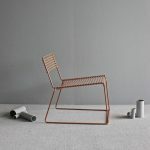 The UCCIO lowchair is a slender and stackable lounging chair. 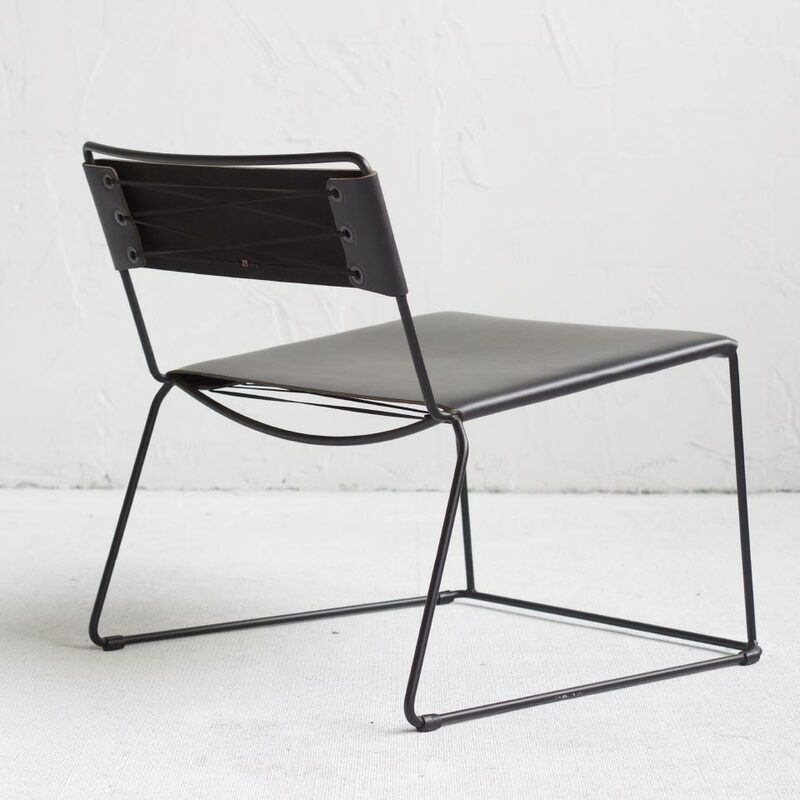 Designed with a simple, but solid steel rod construction, it comes with a thick and comfortable saddle type leather seat and backrest. 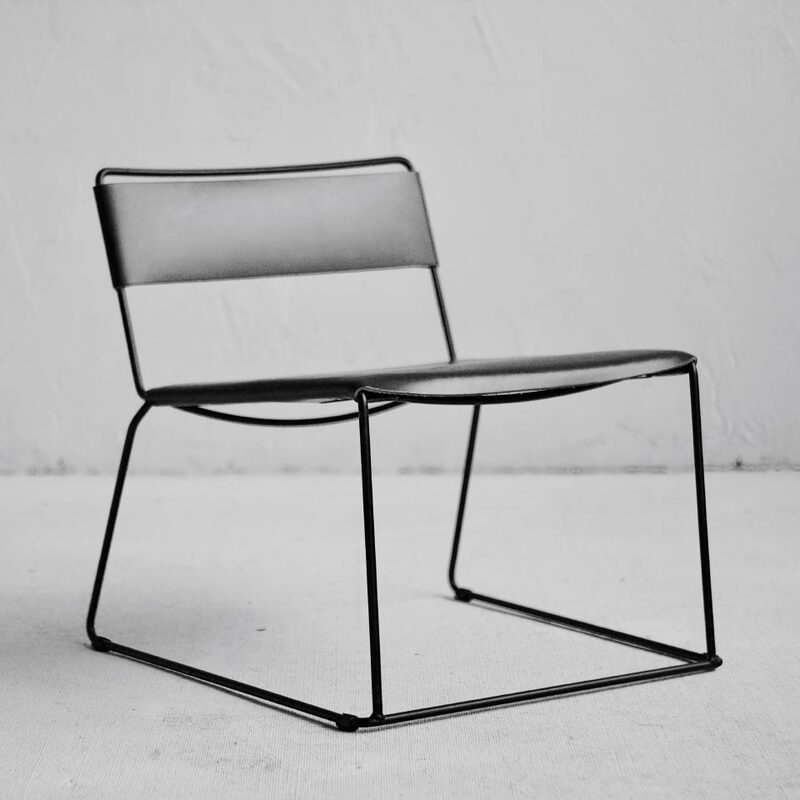 The frame is available in electroplated zinc black, copper, florentine bronze, or any standard powder coat colour. 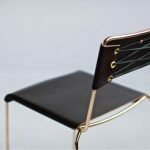 The leather seat is available in tan, brown, natural and black.